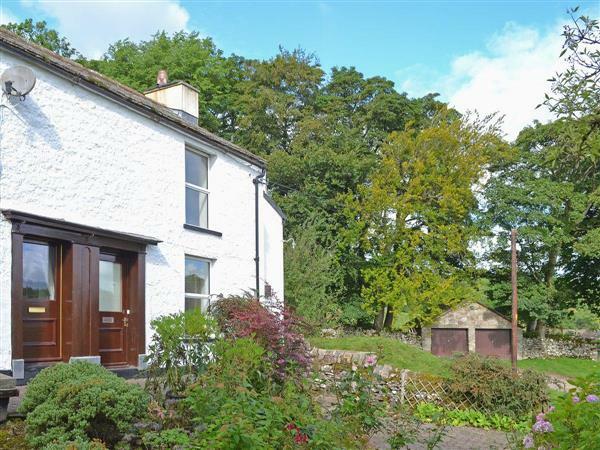 Gill Cottage in Crosby Garrett, near Kirkby Stephen sleeps 8 people. Gill Cottage near Kirkby Stephen is set in a truly rural location, with good views of the Steam trains crossing the Crosby Garrett viaduct. 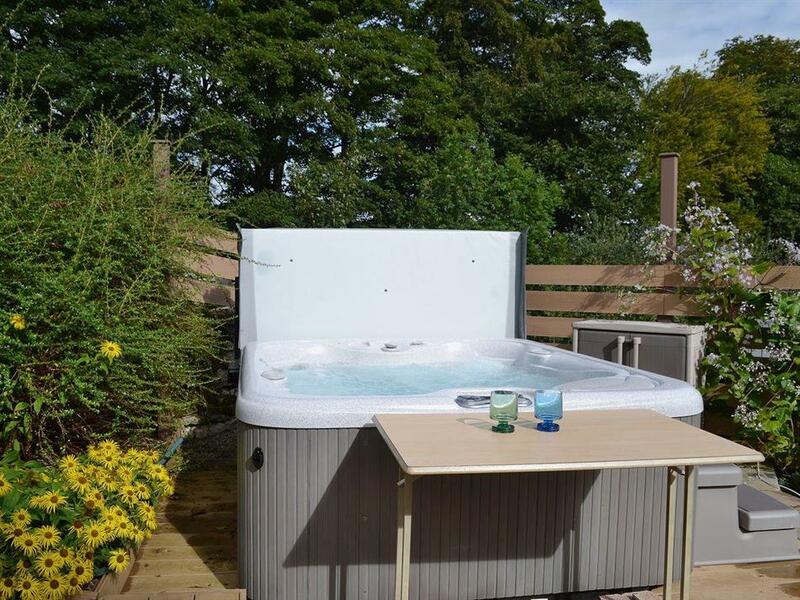 It is ideal for families or couples who wish to enjoy a holiday in the Eden Valley. Spend your days exploring this beautiful location, with both the Yorkshire Dales and the Lake District within easy reach. The quiet farming village of Crosby Garrett lies on the edge of Crosby Garrett Fell, in the Westmorland Dales extension of the Yorkshire Dales National Park. Gill Cottage is a semi-detached holiday property which is only 4 miles from Kirkby Stephen, a traditional market town with a variety of shops, cafés, restaurants and pubs. There are plenty of visitor attractions and leisure facilities nearby, including farmers markets, swimming pools, golf courses, waterfalls, Pendragon Castle of Arthurian Legend, the Settle - Carlisle Railway and Wainwright’s Coast to Coast walk. There is a bridleway that leads from the property to Crosby Garrett Fell, providing excellent walking country with breathtaking views of the Pennines and Howgills, making this property perfect for walking and cycling enthusiasts and nature lovers. Smardale Nature Reserve is just over 1 mile away and within a 40-minute drive, guests can explore Ullswater and the Eastern Lakes, Swaledale, Wensleydale and the lesser known Teesdale, along with the popular towns of Keswick, Kendal, Barnard Castle and Hawes. The shop, pub and restaurant are 4 miles from Gill Cottage near Kirkby Stephen. Ground Floor: Living room: With wood burner, Freeview TV, DVD player and wooden floor. Kitchen/dining room: With breakfast area, electric oven, gas hob, microwave, fridge, freezer and dishwasher. First Floor: Bedroom 2: With king-size bed. LPG central heating, gas, electricity, bed linen, towels and Wi-Fi included. Initial logs for wood burner included. Travel cot and highchair available on request. Welcome pack. Landscaped garden with sitting-out area and garden furniture. Private hot tub for 6. Private parking for 2 cars; additional on road parking. No smoking. Please note: There is an unfenced beck outside of the garden 20 yards away. For a better idea of where Gill Cottage is, you can see Gill Cottage on the map below. Gill Cottage is in Cumbria; should you be on the lookout for a special offer, you can find all the special offers in Cumbria. It's always worth checking to see what is on offer at the moment. Do you want to holiday near Gill Cottage (UK2115), you can see other cottages within 25 miles of Gill Cottage; have a look to find your perfect holiday location.